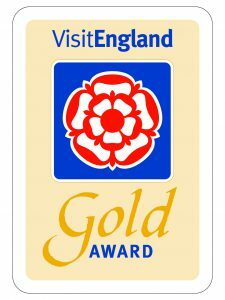 The cottages and farmhouse have been awarded 4 star Gold by The AA (Visit England) and Quality in Tourism. 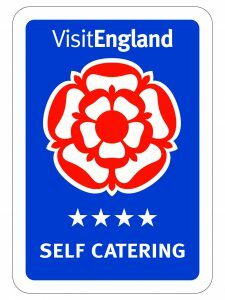 Stated as “Unusually Outstanding” for comfort, location, décor and facilities. Welcome pack offering Tea/cofee, milk/sugar, local baked bread and biscuits and of course wine.